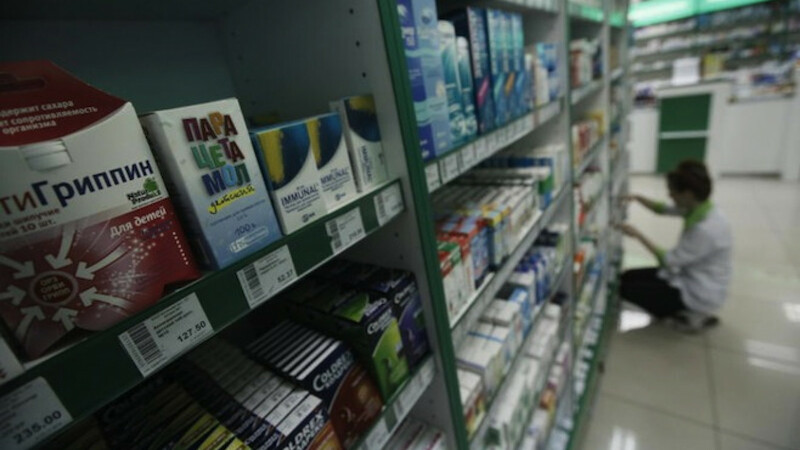 A conscientious criminal interrupted his armed hold up at a Moscow pharmacy after the woman he was trying to rob fell ill, prompting him to call an ambulance instead. The thief, aged about 18-20, showed up at the pharmacy on Wednesday evening, brandishing a gun and demanding that the female pharmacist hand over money, Interfax cited a police spokesperson as saying. But after seeing that the woman had taken a turn for the worse during the course of the holdup, he had a change of heart. Instead of carrying on with the planned crime, the thief called the emergency services from his own mobile phone before making off empty-handed, the report said Thursday.